Graduate of Knightdale High School in 1965. 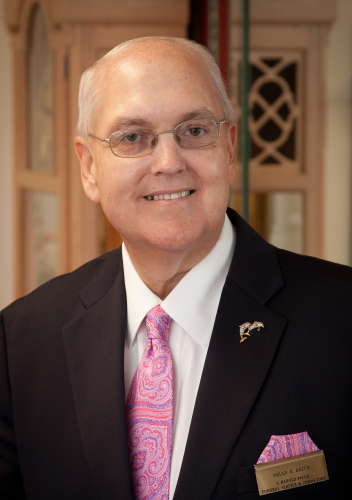 He attended NC State University, but his true passion was in the funeral service industry. He graduated in 1968 from Cincinnati College of Mortuary Science in Cincinnati, OH. 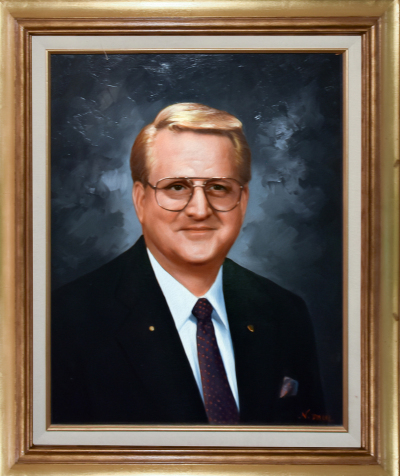 He came back to Wake County and worked for Lewis Funeral Home in Wendell, but his dream became reality on October 1, 1978 when he opened L. Harold Poole Funeral Service in his beloved Knightdale community. Barbara is the wife of the late L. Harold Poole. Together, they opened the funeral home on October 1, 1978. Barbara is a Licensed Cosmetologist, Licensed Funeral Director, and Licensed Crematory Operator. She assumed daily responsibilities of operating the funeral home in 1998 after the death of her husband. Barbara received the 2017 Knightdale Chamber of Commerce Citizen of the Year Award. Melissa has been with the funeral home since 1996 and is a Funeral Service Licensee. Melissa also serves on the Board of the NC Funeral Directors Association as President. She has been asked to serve on the committee in 2018 that will work toward implementing computer generated death certificates, which will be a great value to the NC Funeral Directors. Melissa and her husband, James, a NC State Trooper, live in Middlesex and have 3 boys. Ron began working in August of 2001 as a Funeral Assistant, after retiring from his family owned restaurant business. Ron quickly learned what it took to operate the crematory. Ron and his wife, Tricia live in Wilson and have one daughter, Brittany. Brian worked with the funeral home for over 25 years. He was a dedicated Funeral Director who always took great pride in his chosen career. Brian graduated from his beloved UNC and went on to acquire his Funeral Service License at FTCC and graduated in the top of his class. In 2001 he was diagnosed with Hodgkins Lymphoma, but continued to work on a full time basis. Throughout his 15 year battle, he inspired others with his unwavering optimism and determination. He will be forever missed. Derek began working at the funeral home as an apprentice while attending FTCC to obtain his Funeral Service License. He obtained his Funeral Director License in March 2018. Derek and his wife, Rachael reside in Wilson. Duane began working for the funeral home in 2009. He earned his Funeral Director License in 2012. He has an extensive background in finance and insurance. Duane assists families in making pre-arrangements. He and his wife Angie, along with their two daughters reside in Wendell. Joyce came to work for the funeral home in May of 2014. She has many years of experience in the administrative field including 12 years as Office Manager for Johnny Watson Builders, Inc. until he closed the business. Joyce handles the daily operation of the business office. Joyce and her husband, Donald live in Zebulon, together they have 4 children and 7 grandchildren. Hailey is the granddaughter of Barbara Poole. She is a 2015 graduate of Topsail High School, she received a two year Business Degree from Wake Technical College and is currently furthering her education at Meredith College. Hailey is a very active member of Faith Baptist Church where she uses her musical talents to witness to others. Raised in the family funeral business, Lane is a retired Sergeant with the North Carolina State Highway Patrol, and currently serves his community as a Franklin County Paramedic and part-time Deputy Sheriff. He and his wife, Jennifer are very active at Faith Baptist Church in Knightdale. Ryan works with the funeral home taking care of outside maintenance and is a Licensed Crematory Operator. He is a valuable part of the day to day operation of the funeral home. Ryan serves as a volunteer with the Pilot Fire Dept. He and his wife, Caitlin reside in Zebulon in the Pine Ridge Community. 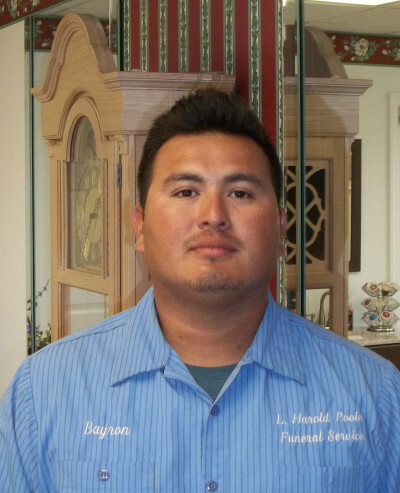 Bayron works with the funeral home taking care of outside maintenance and is a Licensed Crematory Operator. Bayron lives with his family in Apex. L. Harold Poole Funeral Service and Crematory is a local and family operated business that opened on October 1, 1978. In 1996, a 6,000 sq. foot crematory was added on the premises. The facilities cover over 12 acres of open land. 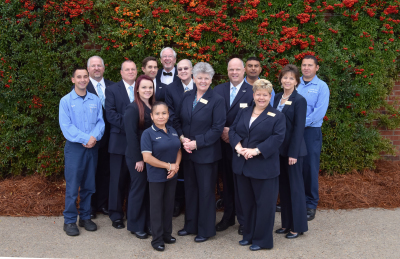 We pride ourselves in serving our families with local, personalized service. Serving all of Wake, Franklin, Johnston, and Durham counties. Our primary goal is to always hold a high standard of quality and total devotion to serving our fellow man.